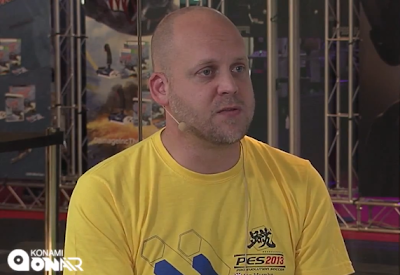 Konami have uploaded the first episode of The PES 2013 Show. Streamed live from Gamescom, the show is available to watch during every day of the Expo in Cologne as part of the Konami OnAir series. Check it out and tell us what you think by leaving a comment below.